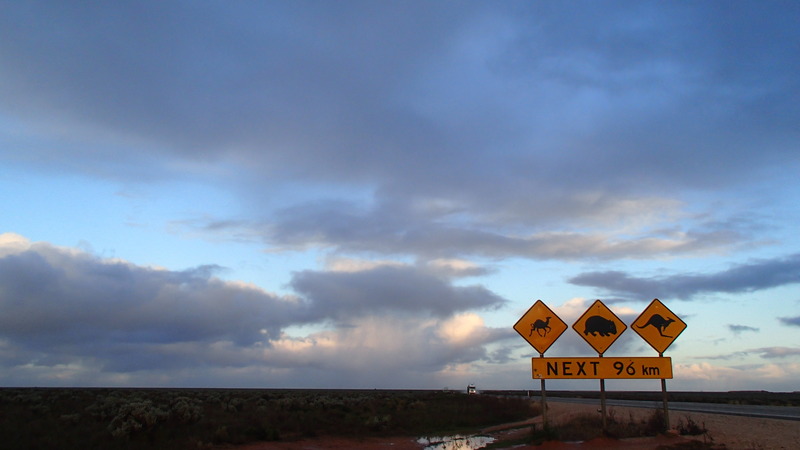 isolate yourself | "Tormented with an everlasting itch for things remote"
Mount Turtle, in Dinden National Park, is apparently named after a rock near the summit that resembles a turtle. The only reason I wanted to climb it was to see just how close the resemblance was! The hike is a 6 km circuit that begins next to a toilet in a campground. The track follows a spur that becomes relentlessly steep over time until you end up rock scrambling over granite boulders. At the top of the scramble, there are spectacular views over the valley and onwards to the tablelands. Only a little further ahead lies the summit and the rock that looks like a turtle. There is a vague resemblance to a turtle’s head. The track continues down another spur which is much gentler, meandering through forest. Although not as scenic as the hike up, it’s definitely more relaxing and provides a little more shelter from the heat! The last part of the walk involves walking along a dirt road back to the original trail head. 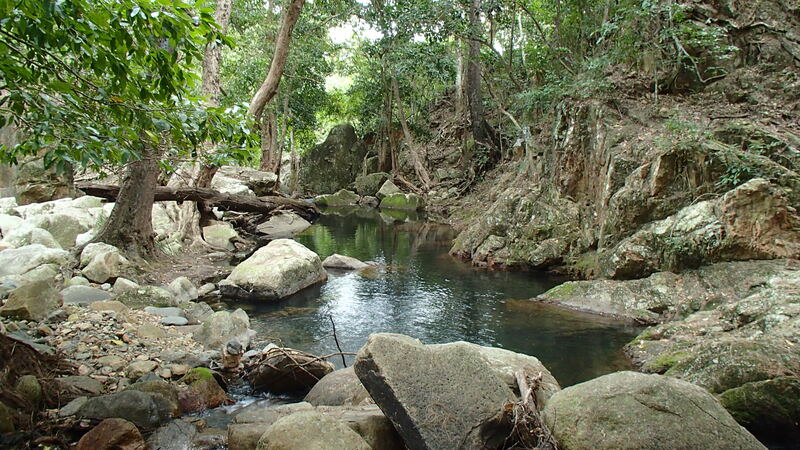 Davies Creek, in Dinden National Park, is only a short drive from Cairns and a great place to cool off on a hot day! 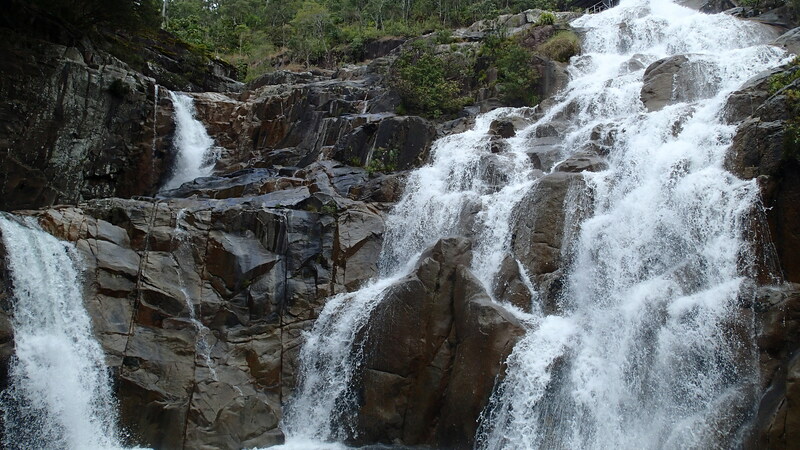 The Falls circuit walk starts at a car park about 2 km from the lower campground. 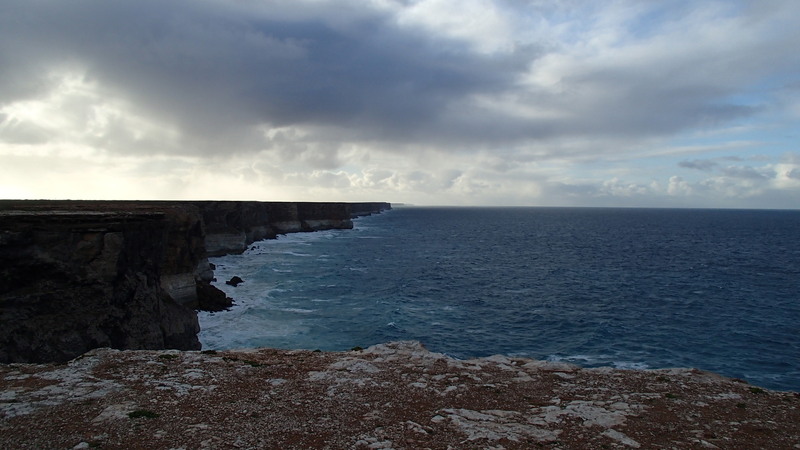 After only a couple of hundred metres, there are two lookouts. The first provides panoramic views down the valley towards the Windsor Tableland. 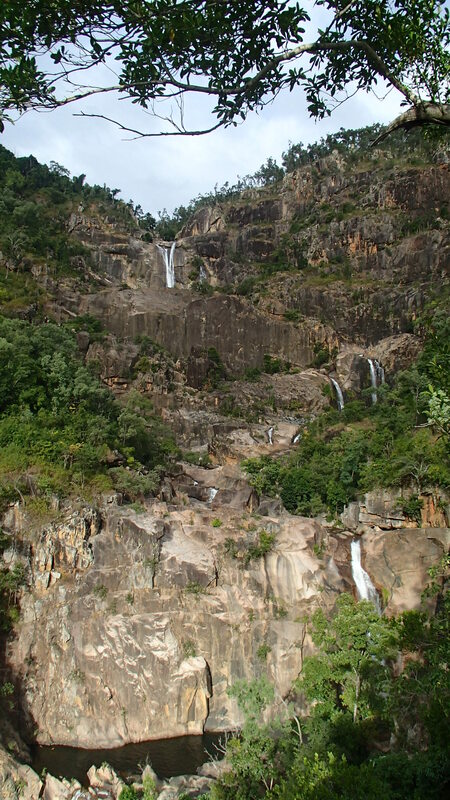 The second overlooks the 75 m waterfall. 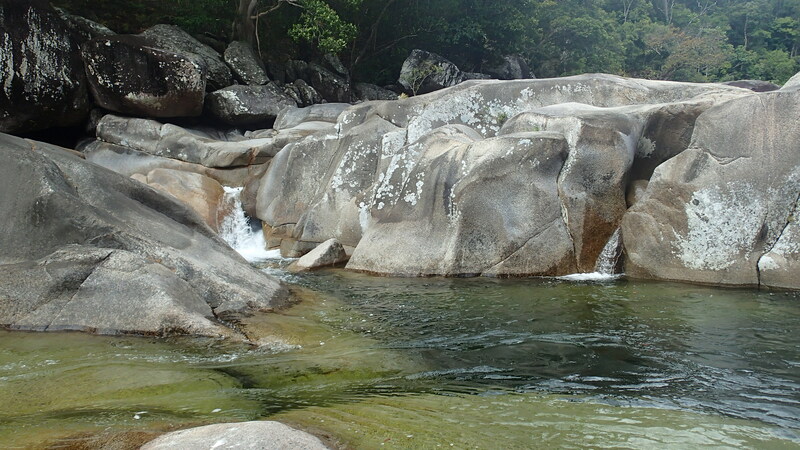 It is pretty easy to access the top of the falls with some boulder hopping where there are a couple of pools to sit in and cool off. The path continues from the lookouts along the creek to a nice picnic area on a shaded beach before heading uphill to the car park again. 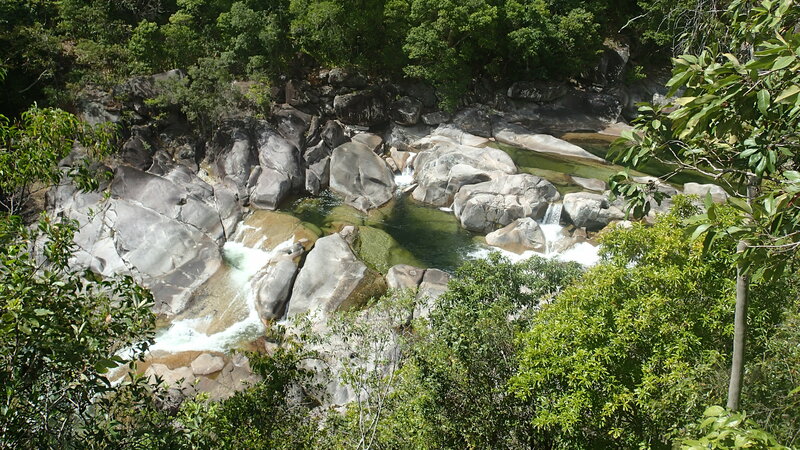 Just west of Babinda on the edge of Wooroonooran National Park is the Boulders, a picturesque swimming hole in Babinda Creek. 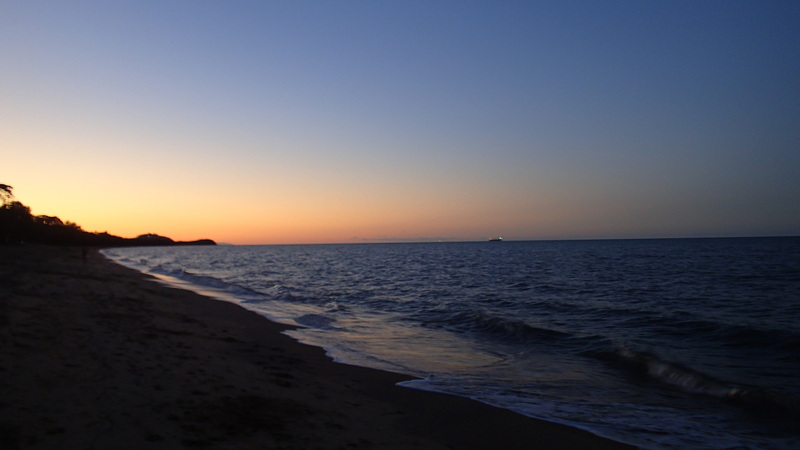 It is an amazing spot to kick back, have a picnic with the family and cool off! 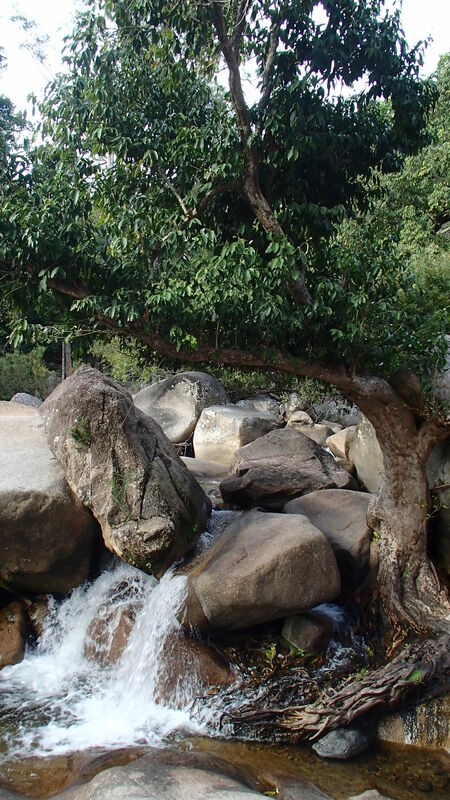 There is a short walk along a well formed path from the car park to Devils Pool and Boulders Gorge through lush rainforest. There are several viewing areas along the way and a timber viewing deck at the end of the track. 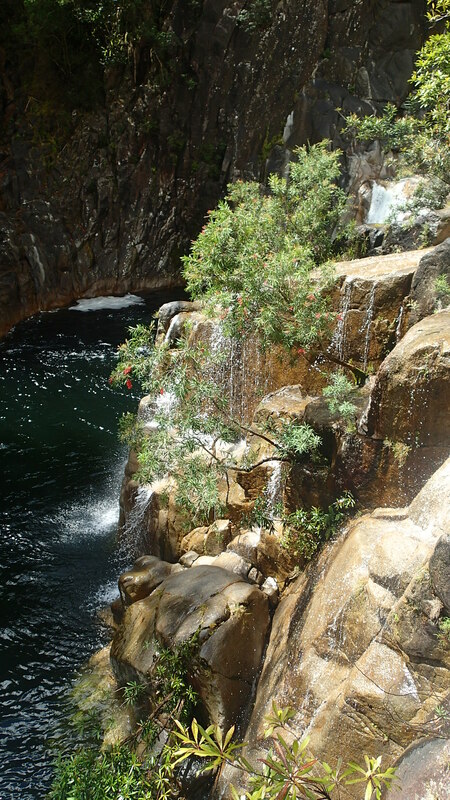 Devils Pool is noted for being extremely dangerous, with 17 people losing their lives since 1959. Needless to say its best to stick to the designated swimming area near the car park! 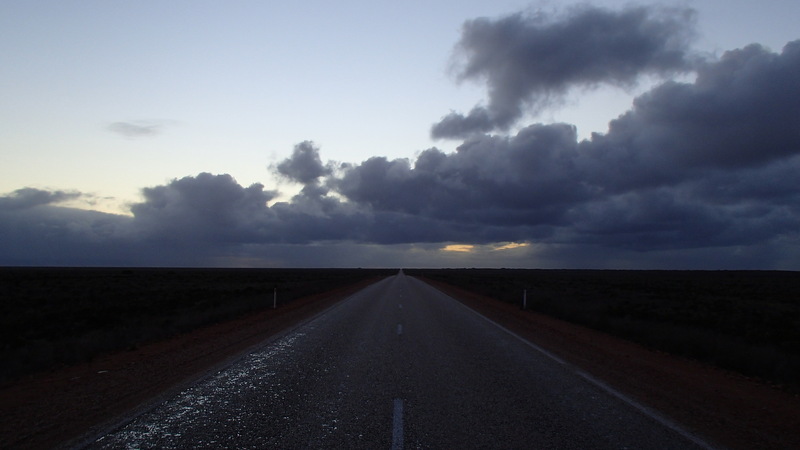 When I started to plan my first trip to Western Australia, I was determined to drive across the Nullarbor Plain. 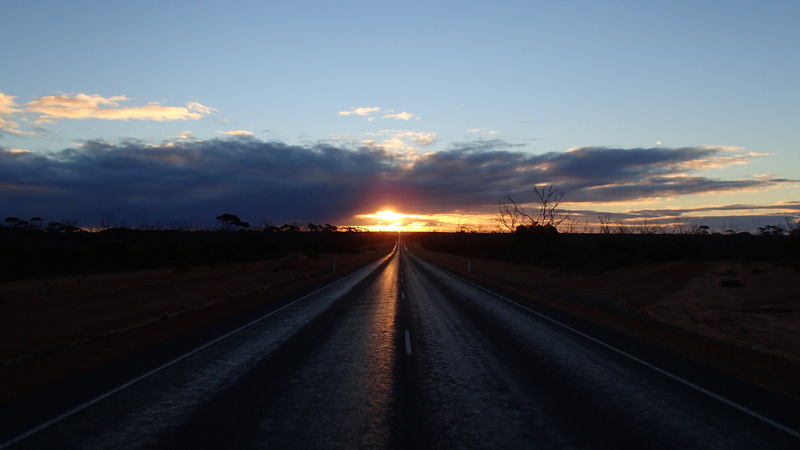 I will never forget getting out of the car and standing in the middle of the road with uninterrupted views of the horizon in all directions and not a car or truck insight. It was just me. 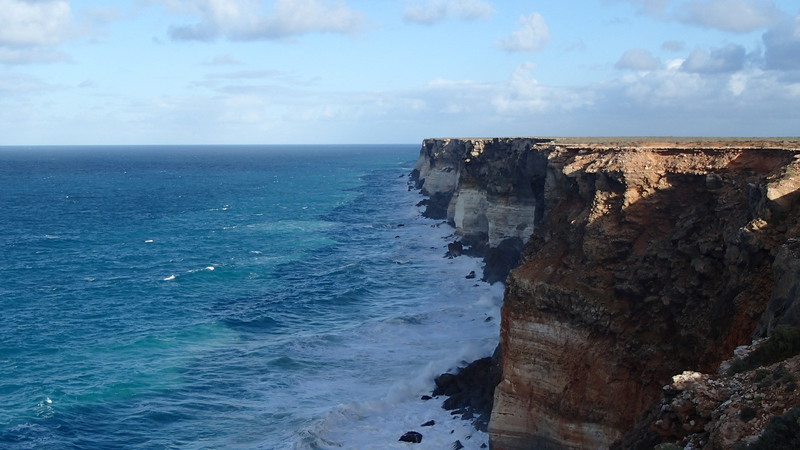 The endless sections of straight road, towering sea cliffs and the vast desolate landscape were just incredible and something I will never forget. Unfortunately I was on an extremely tight schedule and had to rush over in one extremely long day. 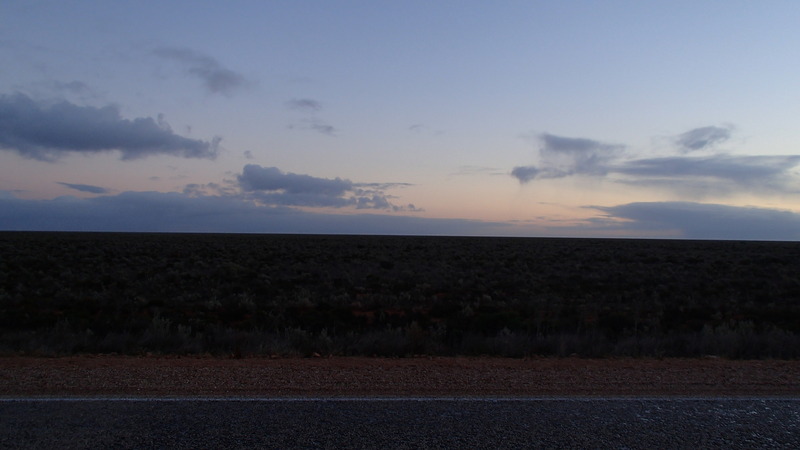 On my next crossing, I intend to soak up as much of the views and isolation from civilisation as I can! 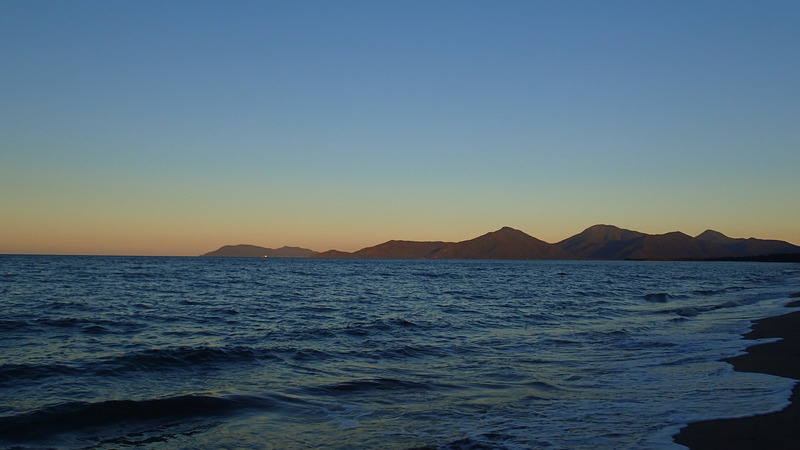 After a day at work, I went and took a nice walk along Machans Beach in Cairns at sunset. One thing about the tropics I have come to really appreciate is the ability to walk around in the middle of winter in only shorts and a t-shirt. What an awesome way to end the day! 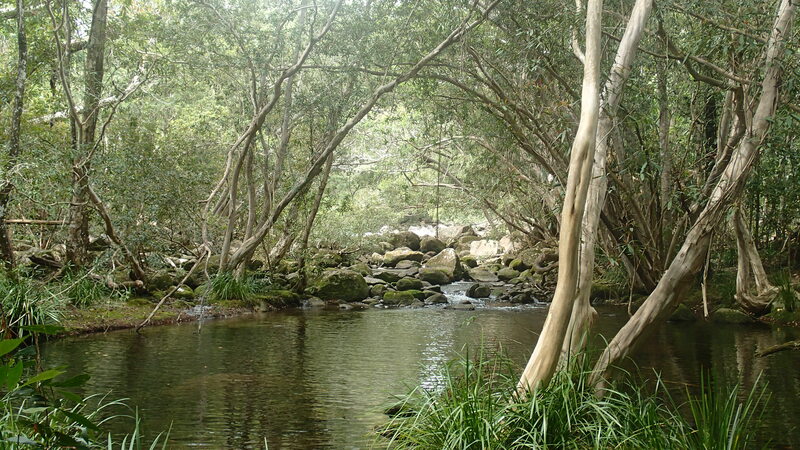 The Marrdja Boardwalk is a short stroll through rainforest and mangrove habitat in the Daintree National Park. There are a number of informative signs along the walk that highlight the evolution of land plants over the last 400 million years. 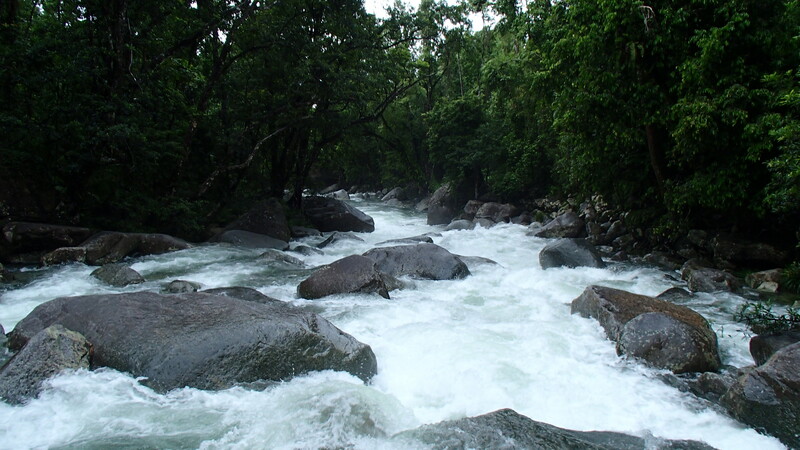 The walk is spectacular both during the wet and dry seasons. Despite being very short, this boardwalk provides easy access to the normally inaccessible mangrove ecosystem. 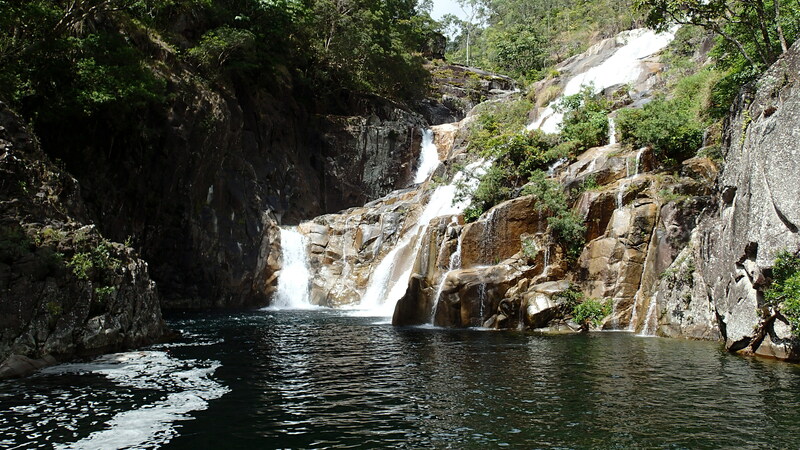 Jourama Falls are at the base of the Seaview Range in Paluma National Park just south of Ingham. The road accessing the falls passes through a day use area and a campground on the way to the trail head, both of which have amenities available. 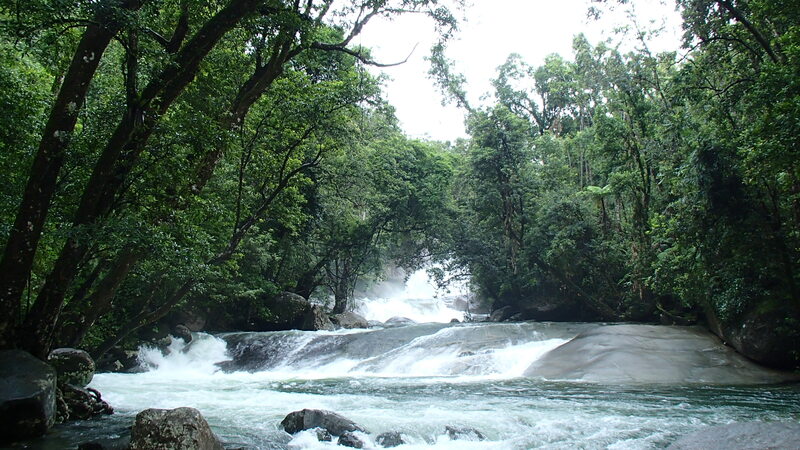 From the trail head, the short, relatively easy walk to Jouram Falls begins by following Waterview Creek along a forested river bank. Eventually the trail cross the creek, where there are a series of concrete bridges and rocks to help with the crossing. On the other side there is a small climb up the river bank and a fork in the trail. 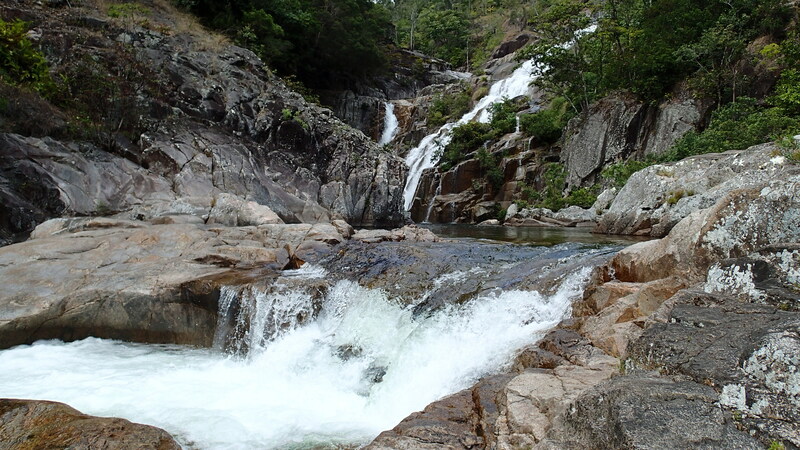 To the left, there are steps that lead down to a couple of pools amongst the rock strewn creek that are perfect for swimming on a hot day and to the right the path to the falls. The lookout to the falls is another 450 m away up a small climb. I was at the falls pretty early in the morning and sat on the observation platform eating my breakfast – it was a pretty awesome view. I would love to see what these falls look like during flood. Unfortunately, there are a couple of causeways that must be crossed near the day use area and campground to get to the falls and understandably so, the park is closed during flood events. 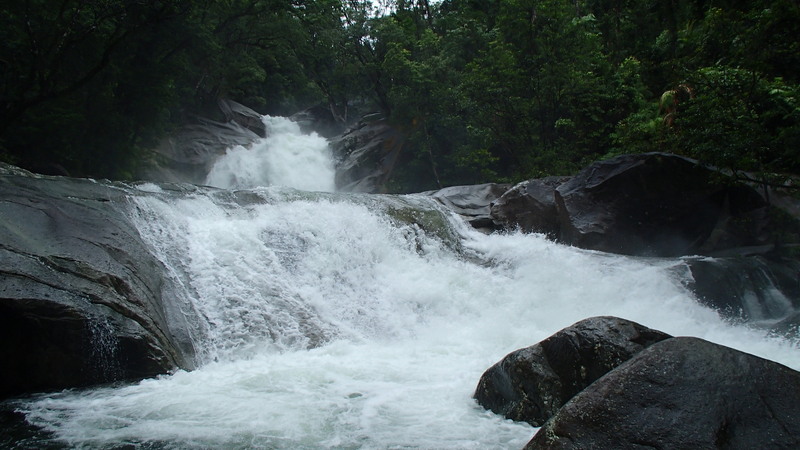 Josephine Falls are located at the base of Mount Bartle Frere between Babinda and Innisfail in Wooroonooran National Park. 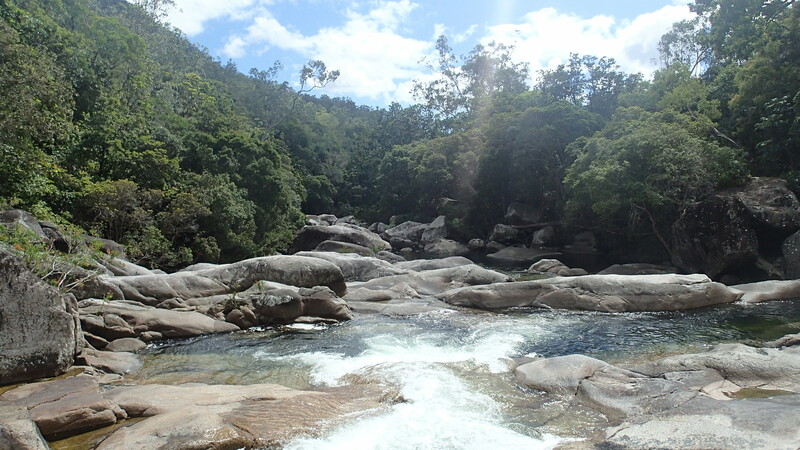 From the car park, it is a short and easy 1.5 km return walk along a sealed path in the rainforest to the falls. The first viewing platform provides swimming access to the creek. I happened to have seen the falls after some heavy rain and obviously made no attempt to take a dip! Following the path a little further, there are two more areas where the main falls can be viewed. They’re pretty cool! 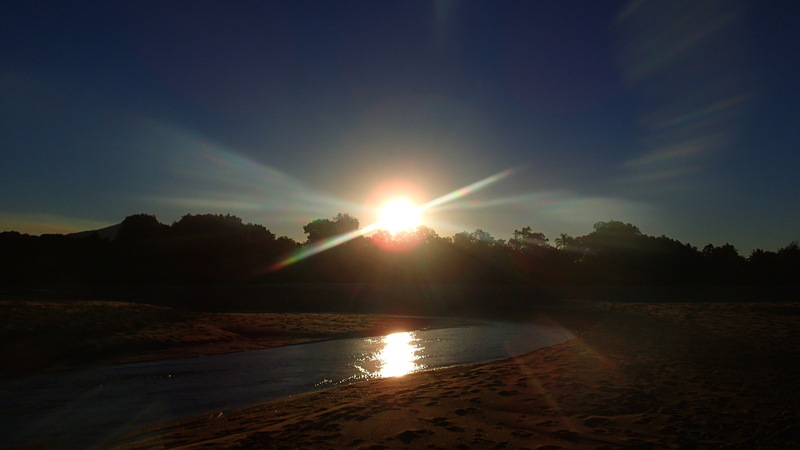 Definitely a place I’d like to come back to for a swim… when there’s been a little less rain.